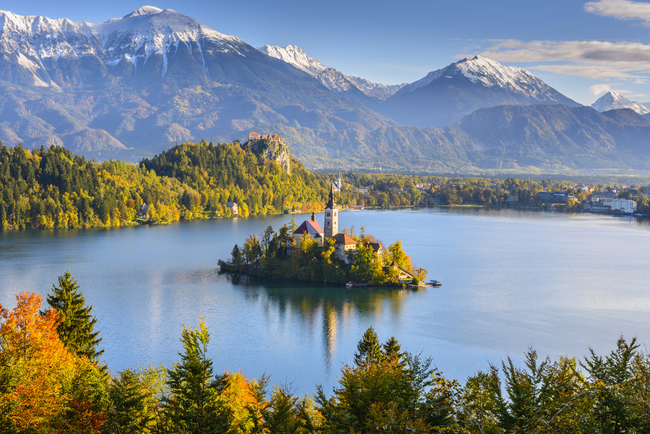 Known for snow-capped peaks, mountain lakes and lively historic towns, Slovenia is a land of stunning landscapes. We give you top attractions to see in this gorgeous country! 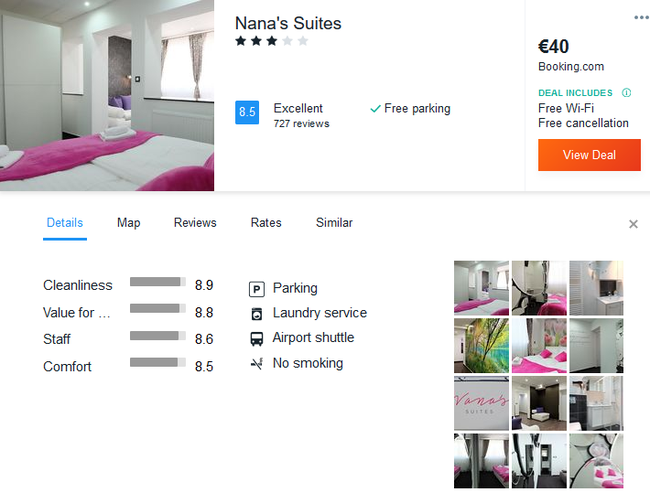 In Ljubljana we recommend you to book 3* Nana’s Suites with excellent reviews. Decorated in vivid colours, Nana’s Suites is located 2.1 km from the centre of Ljubljana. Each suite comes with a seating area and free WiFi access. Free on-site parking is provided. Each room provides a cable TV, minibar and a sofa. Featuring a shower, private bathroom also comes with a hairdryer and free toiletries. Extras include a desk and bed linen. Other facilities offered at the Nana’s Suite include laundry facilities. Main Bus and Railway Stations are located 2.5 km from the property. Ljubljana Jože Pučnik Airport is 25 km away. In Postojna, we encourage you to stay at 3* Rezidenca Ervin with excellent reviews. 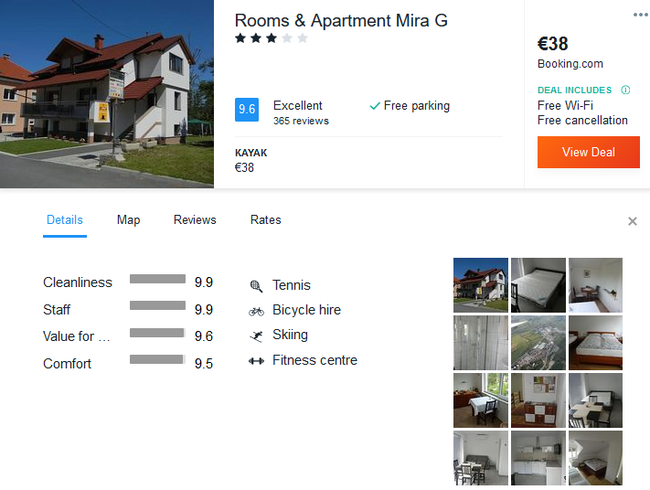 Set 500 m from Main Square and 1.3 km from Postojna Cave, Guesthouse Mira G. offers rooms fitted with free WiFi and air conditioning. Each room provides a flat-screen cable TV, a desk and a wardrobe. Featuring a shower, private bathroom also comes with a hairdryer. All the rooms are located on the 1st floor, while the apartment is on the ground floor and is wheelchair accessible. The nearest grocery store, as well as restaurants and bars can be reached within 200 m. At Guesthouse Mira G. there is a shared garden and free private parking. Free garage parking is provided for bikes and motorcycles. The Main Bus Station is about 400 m away, while the Railway Station is located at a distance of 1.4 km. Ljubljana Airport is 73 km from the property. In the heart of mountainous Slovenia there are 10,000 kilometres of hiking trails. You can choose from 175 mountain huts or spend a night in a camp. Well-marked footpaths, trails and numerous mountain huts enable hikers to explore the Triglav National Park. Slovenia has also 3 regional parks and 45 landscape parks. The country is rich in natural water sources. You can a swim in the sea, lakes and rivers. For example, you can refresh in the Bled and Bohinj lakes or Kolpa River. 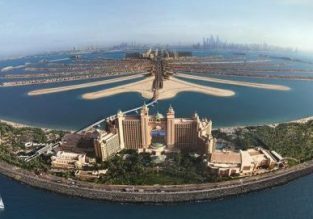 Sail and surf, enjoy stand-up paddle boarding or row the boat on the crystal-clear waters. You can also go fishing or raft down the Slovenian rivers. If you feel adrenaline rush, you can experience white water rafting, kayaking or canoeing in the narrow gorges. The dynamic landscapes of Slovenia are ideal for a biking holiday. Kranjska Gora, in the northwest of Slovenia, is popular for winter sports enthusiasts. You can ski and snowboard on the steep trails in the resort of Vitranc. In summer you can enjoy some challenging hikes or rent mountain bikes. 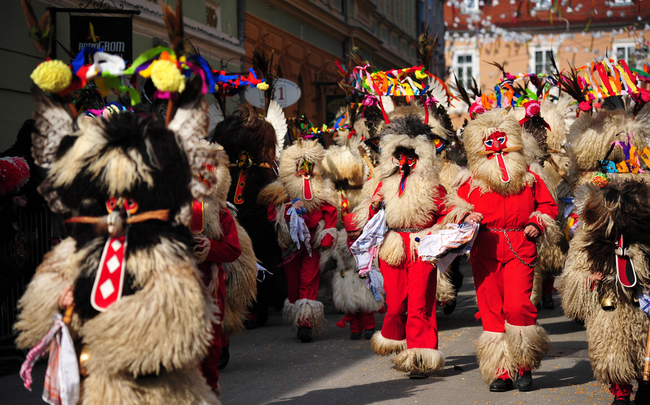 Visit Ptuj and take part in the traditional Kurentovanje celebrations that take place in February. The door-to-door rounds of Kurenti are on UNESCO’s List of the Intangible Cultural Heritage of Humanity. Kurent is a traditional carnival mask with cow bells, dressed in fur and special headgear. They banish away the winter. Exploring the deserted mine in Mežica by bike or kayak is an unforgettable adventure. Discover the Franja Partisan Hospital operated during World War II. In Haloze region you can go wine tasting. 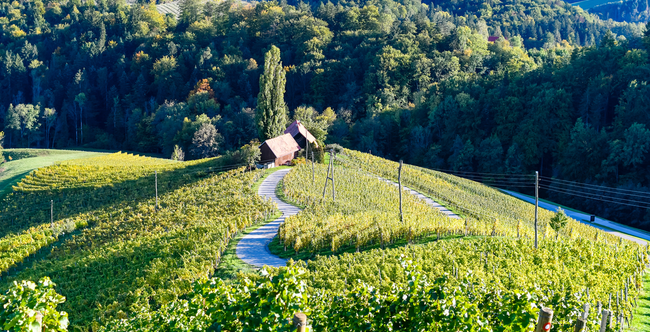 In Špičnik you’ll find the famous heart-shaped road along a vineyard. Fall in love with Ljubljana’s old town. The European Green Capital 2016 is a picturesque city with plenty of attractions. Art lovers will find the most famous works of Slovenian artists at recently renovated National Gallery. Go bird-watching in the Ljubljana Marshes. Numerous endangered and rare species can be observed at the Iški Morost reserve, where there is also an educational trail. Wild Slovenia from Jobie Nam on Vimeo.